Create music in a variety of genres. 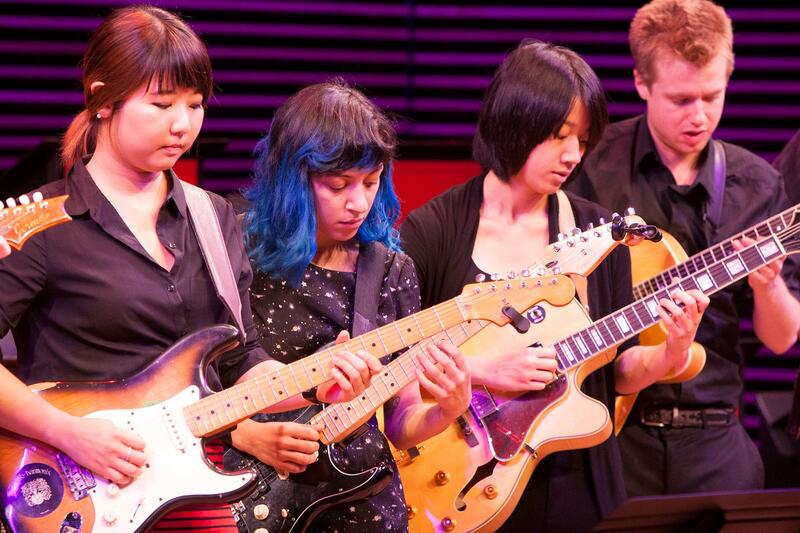 Learn the fundamentals of musicianship. 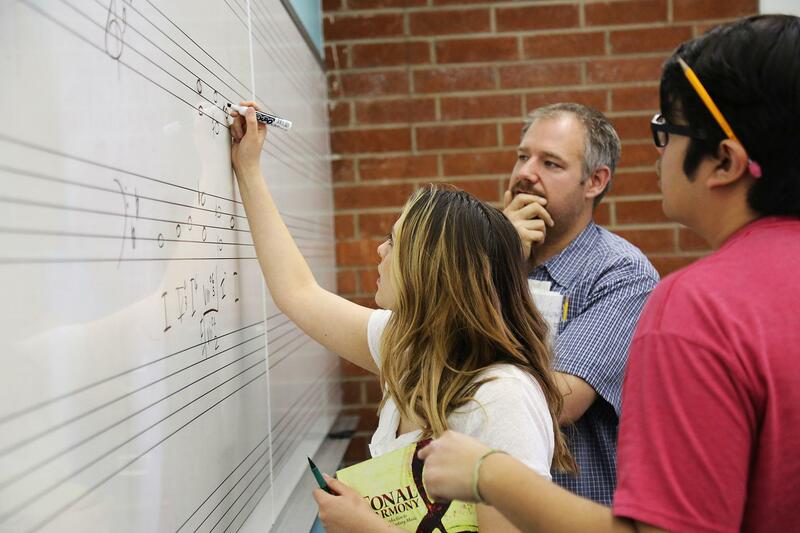 Whether you're looking to learn an instrument for the first time or become a career performer, the PCC Music Department has everything you'll need to succeed in achieving your musical goals! 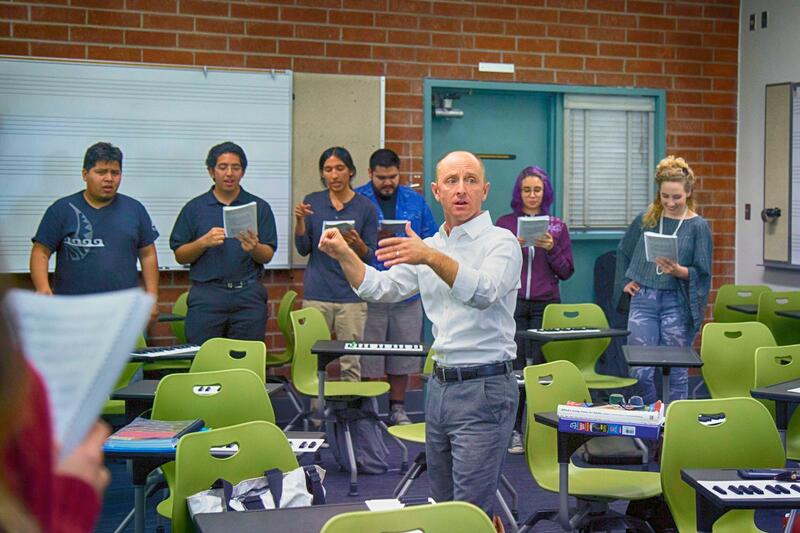 In addition to our state-of-the-art facilities and music labs, we have award winning programs and expert faculty that will ensure your success as a music major! From beginner to advanced, we offer music courses for a variety of levels and interests. 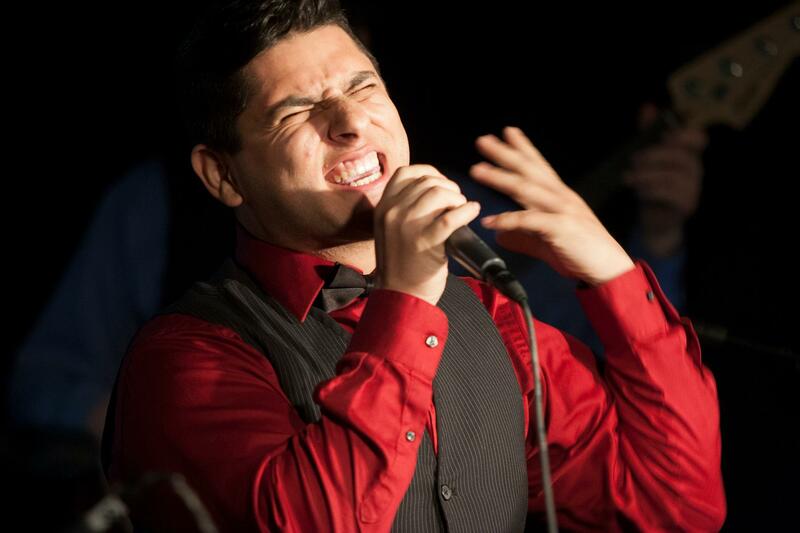 As a part of the music major curriculum, you will participate in one of our performance ensembles. From small to large, we have over twenty different ensembles, across music genres.